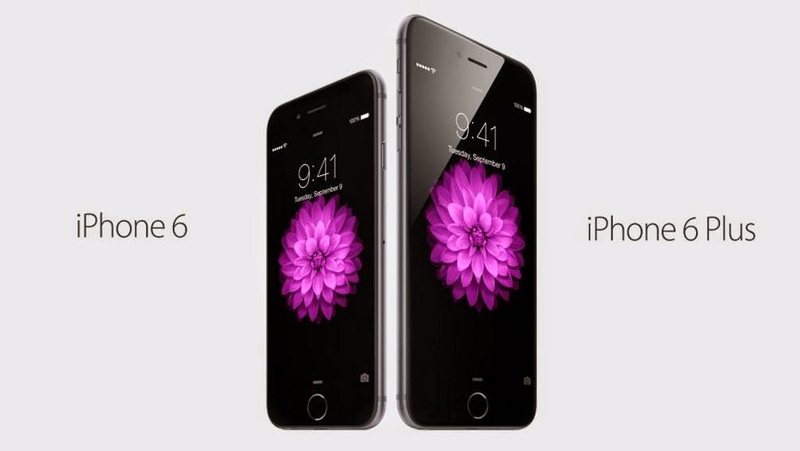 iPhone 6 comes with brand-new design with curved glass sides, which is 6.9 millimeters thin. iPhone 6 comes with 4.7-inch display has a resolution of 1,134 x 750, for a pixel density of 289 ppi (pixels per inch). iPhone 6 comes with Full retina HD Display. iPhone 6 comes with second generation 64-bit processor, Apple A8 processor. iPhone 6 comes with 8-megapixel Camera with sensors for focusing. camera can capture 1080p footage at 60 frames per second and Slow-motion mode 240 frames per second for slow footage. Front-facing camera comes with 2.1-megapixel for video calling. iPhone 6 Plus comes with 5.5-inch display has a resolution of 1920x1080, for a pixel density of 401 ppi (pixels per inch). iPhone 6 Plus comes with Full retina HD Display. iPhone 6 Plus has an 8 megapixel camera with 2.2 aperture and optical image stabilization.